Public urged to create environment to grow tourism - SABC News - Breaking news, special reports, world, business, sport coverage of all South African current events. Africa's news leader. World Tourism Day aims to encourage tourism worldwide. Western Cape Tourism and Economic Opportunities Minister, Beverly Schäfer, has called on members of the public to help to create an environment in which tourism can grow in the province. 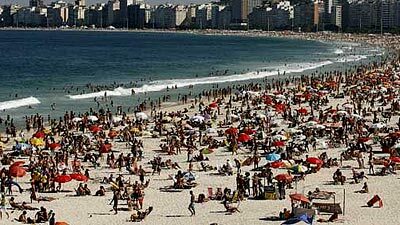 Wednesday marks World Tourism Day, which aims to encourage tourism worldwide. Schäfer says crime and social instability can jeopardise the benefits of tourism. She says both local and international tourists contribute immensely to the growth of the local economy. This entry was posted on 07 Nov 2018,05:04PM at 5:04 PM and is filed under Lifestyle, News, Homepage Latest Stories Slider. You can follow any responses to this entry through the RSS 2.0 feed. Both comments and pings are currently closed.